Vicem Yachts with an important and strategic business expansion, enlarged its horizons beyond mahogany cold molding construction into high-tech composite builds with three new sleek, fast yachts for its top of the line Vulcan series: a 46m delivered in July 2012, and the second built which has just been completed the 32m RPH. 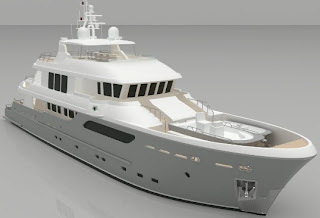 The Vicem 35m Vulcan currently under construction, will appear in March 2013 for its launch. Designed by Frank Mulder the Dutch designer idea was to create a sleek and sinuous yacht line without compromising interior spaces, which on unit one is designed by Wetzels Brown Partners. The raised pilot house configuration provides excellent main deck spaciousness and the owner can enjoy a standard master cabin forward on the main deck while the VIP guests have a full beam suite below decks. The exterior sporty profile complements a dynamic boating lifestyle. 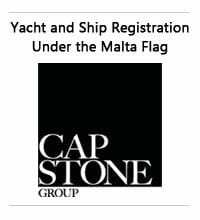 Impressively, the vessel can also achieve a range of 1350 nautical miles while navigating at a fin-stabilized speed of 12 knots, all within RINA Short-Range Charter class certification. 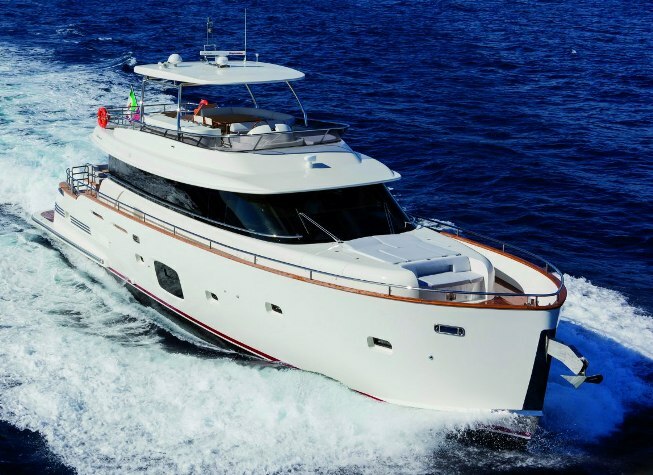 The Vicem 32m Vulcan is a raised pilothouse design uniquely featuring easy access to the foredeck both from the boat deck from both sides, creating a full beam on-deck master stateroom. In addition to four guest staterooms, the yacht has two crew cabins with access from the galley, all with en-suite heads. 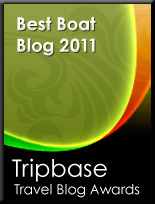 The main tender is on the fly-bridge deck with room for two personal watercrafts in a transom garage. Construction - Resin infused cored fiberglass hull. Core-cell and Epoxy resins. Groupe Beneteau is one of the most known global production boat builders, and now this world brand updates its corporate home website. Founded 1884 in Vendee by fully qualified ship builder Benjamin Beneteau, who sets up Beneteau boat yard building trawlers for fisherman. 24 years pass and as any builder who beats the age of time Benjamin sets provocation in motion when in 1910 he builds the first engine boat called "Vainqueur des Jaloux", Conqueror of the Jealous in English which sets a lot of drama and gets accused this is scaring the fish away. In 1928 Andre Beneteau son of Benjamin takes over yard management duties, and two years later he shows the way forward building "Le Jeannot" a faster design trawler which he christens Poursuivante, translated in English to Pursuer. It is 1945 the ending of World War II, which prompts Vendee and the fishing fleet of the area needing a total rebuild, and Andre pursues his creativity by presenting the first trawler boats with bridges. This is followed in 1955 with more tuna fisherman thinking creating the first live bait storage. In 1964 the third generation Beneteau boat builders Annette Beneteau Roux, brother Andre, and husband Louis-Claude Roux take the helm pursuing the road into recreational boats and the use of fiberglass as a building material. A year later passes and Beneteau exhibits for the first time at the Paris boat show presenting the Peches Promenade concept of fishing pleasure boats. 1967 Beneteau follows more its production instincts launching the Forban and Galion models which achieve great success and are followed by another break through of Baroudeur a pleasure cruiser with living aboard comfort. 1973 sees Andre Beneteau responsible for design present the 32 Evasion first two masted yacht from the brand, and two years later this is followed by what the critics call one of his best projects the Astroblade. Between this in 1974 Beneteau launches a still today model range, its first planning motor boat the Antares, and in 1976 the 30 First designed by Andre Mauric is presented. This also marking a line which is still as at today existent. 1981 sees designer German Frers present the 42 First, recognized at the time as one of the most stable sailboats. 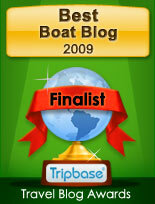 In 1982 Beneteau is recognized as the largest production boat builder of the time. A century has passed since its founding in 1984 and Beneteau goes public on the Paris stock exchange. This is followed by more production facilities two years later when Beneteau opens a new building plant in Marion, South Carolina USA. 1987 sees the launch of another line with the Oceanis designed by Philippe Briand, and another innovative 35.5 First with project by Philippe Starck and Jean Berret is launched. 1992 marks the creation of the Beneteau Group with the CNB marking the first acquisition, followed by O'Hara mobile home concept in 1994, Jeanneau in 1995, Wauquiez in 1997 which is sold in 2008, and IRM Leisure home builder in 2007. The company also forms new brands and this starts in 1999 with EYB Yacht Brokerage firm and SGB Finance, followed in 2005 by Beneteau Foundation, and the 2009 Monte Carlo Yacht Spa in charge of Motor Yacht over fifteen metres. Today Groupe Beneteau has six boat building brands: Beneteau, Jeanneau, Lagoon, Prestige, CNB, and the recent Monte Carlo Yachts. Beneteau Group also builds leisure and residential homes. Groupe Beneteau new website is available in French and English language and takes you around with the following buttons: Beneteau Group, Brands and Services, News, Contact, Investor Corner, Press Corner, and The Brands Direct Access. Based on the same hull lines of the 2300 Fly, Couach presents the Open version project of the same model. Presented with a sportier line the Couach 2300 Open should also present differences to the Fly version in the lower deck and main deck plan. In the projcet renderings for example the engine intakes are located more aft, and the large view windows to midships are also featured more to stern. Still Couach is quoting a three double cabins, and a two crew room as the Fly version for the interior accommodation layout. The hardtop of the 2300 Open will be of a semi extended nature covering half a huge part of the cockpit deck, and of the aft sunpad. As Couach has been doing since very long time the 2300 Open is built with the use of Kevlar and Carbon. Power is twin MAN 1200 or MTU 1500hp engines with ZF pods propulsion. Top speed is 34 knots, and a cruise of 24 gives a six hundred nautical miles range. This new Calafuria is a further evolution of the 25 series so far produced in the Big Game and Fish models. Measuring eight meters plus in overall length this model uses to best the spaces outside with a small comfortable cabin. The cabin features a comfortable Vee berth and a separate shower head. The split level cockpit deck also surprises for its unusual sport fish plan plan of going down in the helm midships part. The radar arch of the big game fish is also removable. 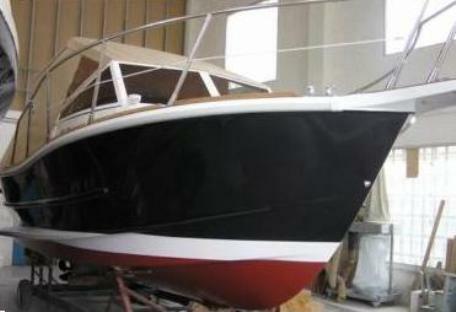 Hull one had a complete teak deck with also the interior and the helm having a tradition finish. The 25 big Game is also available with more fisherman options like trolling valves, hard top, and tuna tower. The 25 Big Game /Fish is powered by a single 210hp Cummins engine with reliable easy to maintain line shaft propulsion, and top speeds of 28 knots. 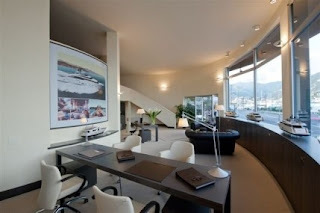 Riva, the iconic brand of the Ferretti Group, launches its new flagship, 122 Mythos. Riva 122 Mythos, the largest aluminium planing yacht ever produced by the historic shipyard, perfectly transfers the elegance, flair and clean lines featured by all Riva models to a new line built entirely in light aluminium alloy. Designed by Mauro Micheli of Officina Italiana Design, the team which is in charge of the design of all the models of the Riva range since the nineties, in close collaboration with Ferretti Group's Advanced Yacht Technology research and naval design centre, and Centro Stile, a skilful team of architects and designers; Riva 122’ Mythos will be produced by the skilled and experienced CRN shipyard in Ancona, the production plant of the Group which is specialized in the construction of mega yachts up to 90 metres. Riva and CRN, both brands of the Ferretti Group, further strengthen their historic partnership, based on a tradition of constructing Riva maxi yachts at the shipyard. 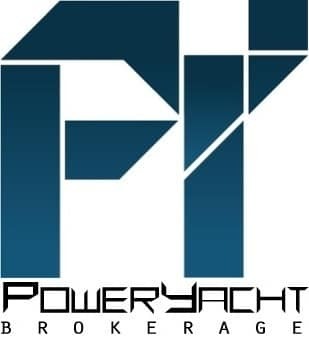 This strong partnership which has joined together two of the major protagonists of the international pleasure boating industry for more than 40 years, started in 1970 when Carlo Riva decided to terminate the agreement signed with the Dutch shipyard with whom he had been working until that period. 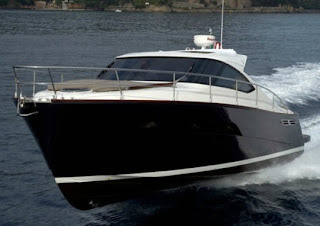 This shift proved to be successful and led between 1970 and 1978 to the launch of five 23.50 metre motor yachts of the Marco Polo series and two Vespucci of 90 and 100 feet designed by the Carlo Riva Yacht Division. The new flagship of Riva is more than 37 metre long and over seven metre wide. The planing aluminium hull gets a peak speed of 27 knots, with a cruising speed of 25 knots, thanks to two MTU 3460hp engines. 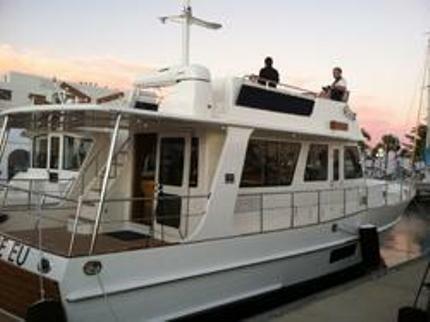 The extremely elegant and spacious exteriors allow enjoying the time spent cruising together. The large main deck cockpit features a large and comfortable sun pad and a table which can host up to ten people. 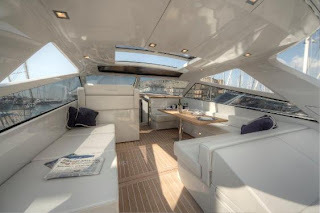 The salon and the dinette have large windows with an amazing panoramic view and are connected to the helm station; the wide galley, which can also be accessed from the crew area from the lower deck, is located to the front of the deck, after the helm station. The lower deck, amidships, hosts the owner’s suite and the guest cabins. The crew area one captain cabin and two twin crew cabins are located to the bow. There are three possible layouts, with three, four or five cabins according to the owner’s request. From the cockpit on the main deck it is possible to access the aft bathing platform which separates the two garage hatches, designed to host the tender approximately five metres long to the left and jet bike to the right. The platform has been designed with an electro hydraulic system which allows users to safely plunge into the water or dive from the aft area. Large glass side windows guarantee a high quantity of light under deck. The sun deck, which can be accessed from an external ladder, was designed to offer the owner and his guests the utmost comfort; featuring a Jacuzzi swimming pool surrounded by wide sun-bathing sofas, with a dinette area and foldable table. There is also a second retractable helm station on the sport bridge. An evolution of the 41 EU Heritage, Grand Banks World presented the new 43 EU and the just passed 2012 Fort Lauderdale boat show. This model is a further refinement of Grand Banks much appreciated pod drive propelled unit featuring a thirty per cent larger cockpit, bigger staterooms and a second head. The Grand Banks 43 EU builds more on the revolution of the modern trawler that was presented in 2007 with the 41 for owners around the world. Other new features for the 43 EU are over sized view windows on both hull sides to port and starboard, and a larger hatch for the forward located owners stateroom. 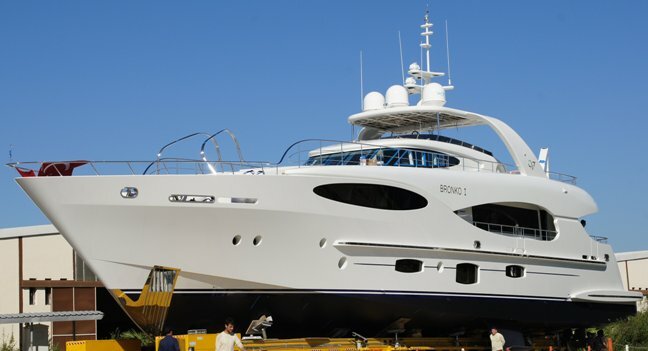 The flybridge has also been extended with the option of a 350kg crane davit. Fuel reserve has also been increased in the 43 by twenty per cent that is about 400 extra liters for a longer cruising range. Power is twin Cummins 480hp with ZF Zeus pods giving a 24 knots max speed, and a 20 fast cruise. As well as attaining compliance with future EPA Tier 3 exhaust emission regulations FPT Industrial has also completely revised the most representative of its marine models. The new N67 570 features a 6 cylinder in-line architecture with a 6,7 litre displacement, 4 valves per cylinder, second generation electronically controlled Common Rail fuel injection system and a turbocharger with waste-gate and intercooler. Compared to the previous version, apart from a 10 HP power increase, the engine above all offers a new lay-out and the optimization of the lubrication, cooling, air-feeding and exhaust systems. The cylinder block, reinforced by its "ladder frame" structure, remains the same, having exhaustively demonstrated its reliability even under the high mechanical stresses of endurance racing. As its key technical figures illustrate; weight/power ratio 1.14 Kg/HP, power/displacement ratio 85 HP/litre and volume/power ratio 1.31 dm3/HP, the new engine not only maintains the leadership in its class but actually increases the gap between itself and its rivals. The N67 570 incorporates numerous significant changes and optimised solutions amply tested in successful speed and endurance racing, a highly effective test bed to explore the true limits of power and reliability of an engine. Furthermore, FPT Industrial's great experience in the production of the NEF Series engines is testified by the numbers; last July the Turin Engine plant has indeed produced the one millionth NEF engine, being in production since 2000. With this latest 50 Swift Trawler, I think Beneteau and designer Joubert-Nivelt break a bit the schematics of the line not only in the looks department which are more modern, but also under the water line for offering Volvo IPS pod propulsion in this series for the very first time. Anyways the Swift Trawler range is a bit the compromise for those who want an explorer cruiser or yacht with a more modern style and a medium range possible with some fuel savings. 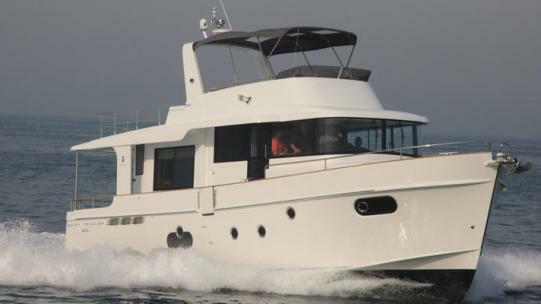 The 50 Swift Trawler offers an interesting spacious accommodation plan in all areas from the flybridge to its all around deck, and a full beam midships owners cabin. A three double cabins plan is featured below with the option in layout two to make the double bunk cabin to port side into an office and having one berth. 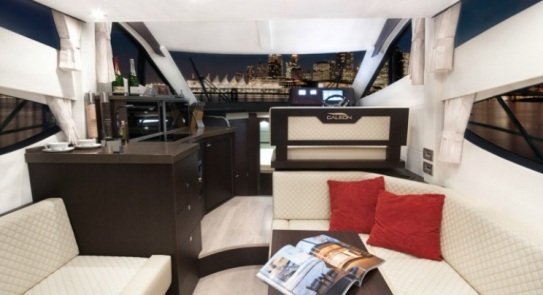 The main deck is split level with a galley behind the helm and welcoming saloon to aft. Power is twin Volvo 435hp with IPS pods. The Horizon Group is pleased to announce that a new EP series 115 foot expedition yacht, which is still under construction, was recently sold to an owner in Singapore. The 115 foot long-range explorer yacht is scheduled to deliver to the new owner in March 2013 and will become the largest luxury yacht Horizon has delivered in the Singapore yacht market. The solid yet stylish 115-foot expedition yacht is the newest addition to the Horizon EP series and has a full-displacement steel hull with a bulbous bow and fiberglass superstructure. The EP 115 is the second Horizon yacht built with a steel hull, with the EP148 being the first, and is the first to feature a composite superstructure. To ensure the safety and stability of the vessel, the new 115-foot Horizon expedition yacht is built and certified to Bureau Veritas Classification Society Rules yacht and steel ship standards and features double rudders and ABT thrusters for easy maneuvering. In addition, the new 115-footer is powered with twin MAN 1100hp engines and at ten knots has a range in excess of 3000 nautical miles. The Horizon design team worked closely with the new owner to customize some certain areas and aspects of the yacht, ensuring that the new 115-footer luxury yacht will be perfectly suited to his requirements. It will also features include a custom interior décor, extended cockpit for fishing, customized dive area with a commercial dive compressor and modified bow area to store a 19 foot dive tender and 14 foot rescue boat. The new 115 EP is the first long-range expedition yacht Horizon has built and delivered in her size range, and she will make her world debut at the 2013 Boat Asia Show. Launching the 76 Alpha Express model a year ago Cheoy Lee follows it with the Flybridge version, adding a second helm up top, and other important changes inside. Built as the more sport sister in resin infused and sporting a design by famed architect Michael Peters, as in anything Cheoy Lee shows again it means serious boat building pedigree. The 76 Alpha Express flybridge presents a three double cabins lower deck plan with a cabins being served with own peronsal shower head,and having a full beam midships owners cabin also having a walk in wardrobe. A crew cabin is located behind the owners cabin. 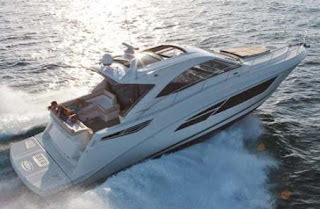 The 76 Alpha Express Flybridge is also presented with two important changes inside; the galley is now on the main deck from below and located astern to better serve the aft deck, and the helm station relocated to starboard. Power is standard twin MTU 1200hp engine with ZF pods. Magazzu is a very interesint boat builder from Sicily, Palermo who specializes its construction mostly in Rib, but also builds a range of motor boats, and sail craft. The Mx-13 Coupe is one of Magazzu's 2012 new models and focuses to present a big day rib cruiser with sleeping accommodation for four, and max people capacity of 24. The rib is available as picture above in T-Top hard top covered center console, or full open version. 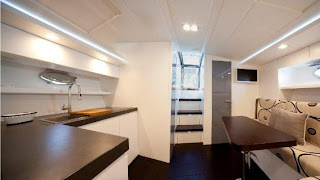 Its accommodation layout consists of a forward double berth, L-shaped dinette, galley, and seperate small shower head. The Magazzu MX-13 Coupe shows a lot of performance dedication not only in looks but also below the waterline featuring a two step hull, and in its carbon fiber with epoxy resin construction. 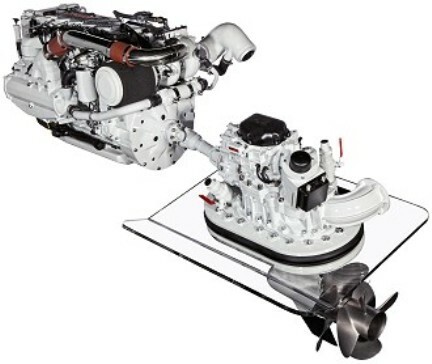 Power is engine capability of up to twin 700hp with surface drives or stern-drives available as propulsion.